This blog has been running since December of 2008 and in that time I have written many articles, and to provide more information and references, those articles contain many hyperlinks, 13,659 of them to be specific. One of my favorite web articles is titled “Cool URIs don’t change.” It is an article that I read a very long time ago, perhaps 10 years ago or more. Today it is still at the same address as ever. Despite the debunked arguments for moving files, and the tools to lessen the impact of moves, web pages disappear and links go bad. In my case, there are 74 84 87 89 104 bad links (and counting!) still on this blog that I know of. In addition to those there are 247 redirects (the web site tells you where the file has gone) and 7 “warnings” that I still have to look at. To quantify and deal with the problem, I have installed the “Broken Link Checker” plug-in and I must say that it is a very nice piece of software in most respects. I found it through an “ad” at archive.org (which, by the way, is getting a new user interface). 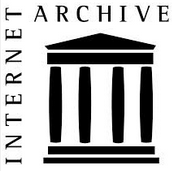 I support archive.org financially, and have a donation link on this site’s sidebar (I hope it still works 😯 ). I always wanted this to be a reference site and that makes hyperlinks all the more important. Some links, particularly to removed YouTube videos, are a lost cause. The biggest offenders seem to be newspapers. Over the following days, I will be working through the list and fixing what I can. I mean it. I look at some of these web comment threads full of vigorously asserted nonsense. I see hatred and bigotry rampant and it’s depressing, palpably depressing. It’s depressing because it’s hopeless at least in those microcosms of web sites. I got a nonsense right-wing chain email from a friend today. It was depressing too. Two minutes on Snopes showed it was all made up. Some of this is of no consequence, but when a large part of the Congress is made up of climate change deniers, real harm could be done. Are millions of Americans going to lose their health care in 2017? At least my mood lightens when I come here. Finally Phil Berg’s Obama book is out. 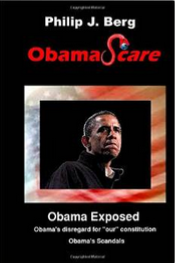 It’s called ObamaScare, and available both in paperback and Kindle formats. The book has 32 chapters plus an appendix and index for 266 pages. I have a moral objection to giving money to bad guys, specifically buying their books, so I look for used copies. In this case Amazon lets me read the book for free through their Kindle Unlimited program. One immediately notes that there is a big difference between the paperback edition and the Kindle edition (as seen by previews on the Amazon web site)—the Kindle edition has no table of contents. What I wanted to look at was the chapter titled “Malaysia MH17 – Obama could have Avoided the Destruction.” Berg blames the conflict in the Ukraine, and the air disaster, on Obama’s foreign policy. He doesn’t develop the idea or present specifics, but it happened, and it must be Obama’s fault, and this at a hasty glance, appears to be most of what the book is about. Oh, and Benghazi. And Obama has spent over Three Million [$3] Dollars to keep his records sealed. When New York Times bestseller author Jerome Corsi traveled to Kenya to investigate the claims, he was almost immediately kicked out of the country by Kenyan officials. Only Corsi was detained in Kenya on October 7, 2008, and subsequently deported. The “grandmother tape” was recorded October 16, 2008. Corsi could have hardly gone to Kenya to investigate the grandmother tape, as the interview had not occurred. 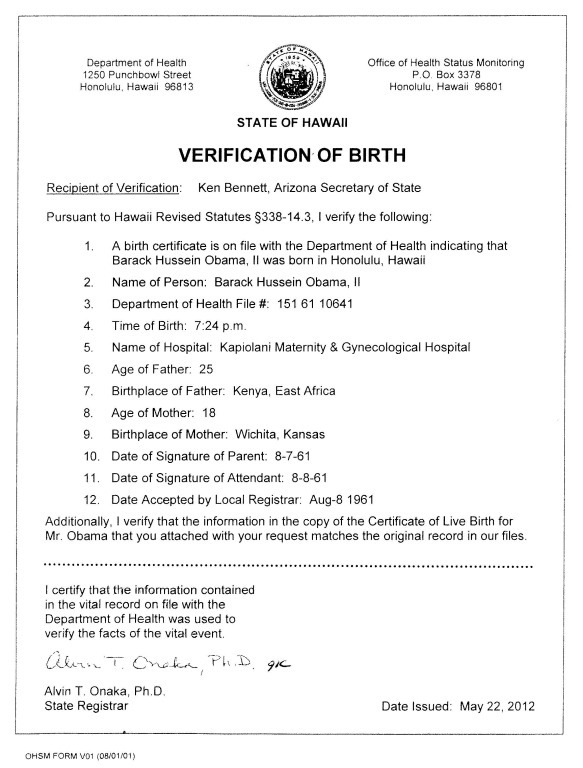 Berg seems to be stuck in time, including very little discussion about Obama’s long-form birth certificate in 2011, and what there is appears amidst a chapter on Berg’s 2009 lawsuit. There are so many other appearances by Orly Taitz that has (sic) undermined the efforts of others and yes, my efforts to expose the real fraud of Soetoro/Obama. The book is a mess. California dentist and attorney Orly Taitz has filed a third lawsuit in federal court in Brownsville to stop what she says is the granting of bogus asylum and refugee status to undocumented immigrants and to stop the government from, as she alleges, helping people engaged in identify theft. Classic Taitz stolen social-security number claims make an appearance in Taitz v. Koskinen et al., as Taitz not only sues the Department of Homeland Security, but returns to the Social Security Administration and throws in the IRS. Judge Hilda G. Tagle ordered a joint Discovery/Case Management Plan due by 7/31/2015. Taitz, not satisfied at the assignment of judge, moved today to have the case transferred to Judge Andrew S. Hanen. She argues that this case is related to the previous two she has filed. Well, duh. Read the complaint. The court called it a complaint, although it is titled a petition for stay/emergency injunction. It provides good coverage for the conspiracy theories Taitz believes. Some of her facts are wrong. Her document “experts” are not qualified. Much is complete speculation. The response will likely be a motion to dismiss because Taitz lacks standing (and lacks an emergency). Give Taitz a copy of a fraudulent tax return filed using her social-security number. Give Taitz paper copies of all social security applications of persons born over 120 years ago. Give the court a particular social security application that SSA has already told her in a prior lawsuit doesn’t exist. Same as 4, but released to the public. Order President Obama to explain to the court why his Selective Service registration form has an incomplete postal cancellation stamp. So what, exactly, is being stayed, and what is the emergency? Taitz has already filed and lost these lawsuits. (I’m not sure if she has sued over points 1 and 2.) And exactly how does a judge in Texas order Obama to explain something. Obama is not personally under Texas jurisdiction. There is a second part of the “motion” relating to immigration issues. It’s the stuff Taitz already filed in Taitz v. Jeh Johnson. Why another lawsuit? Update: Case dismissed: After failing to serve Defendants within the required 120 days, they filed for dismissal. Taitz also filed a request to withdraw the complaint and that the court grant the dismissal, without prejudice. The Court agreed and dismissed the case October 13, 2015. Note: The third Brownsville lawsuit is Taitz v. Burwell, a FOIA suit against the Department of Health and Human Services Case 1:14-cv-00264. It’s a hurdle and somebody could certainly look at it very seriously. He was born in Canada … if you know … and when we all studied our history lessons … you’re supposed to be born in this country. So I just don’t know how the courts would rule on it. But it’s an additional hurdle that he has that no one else seems to have. Well, Mr. Trump, perhaps you are the one to settle the issue. 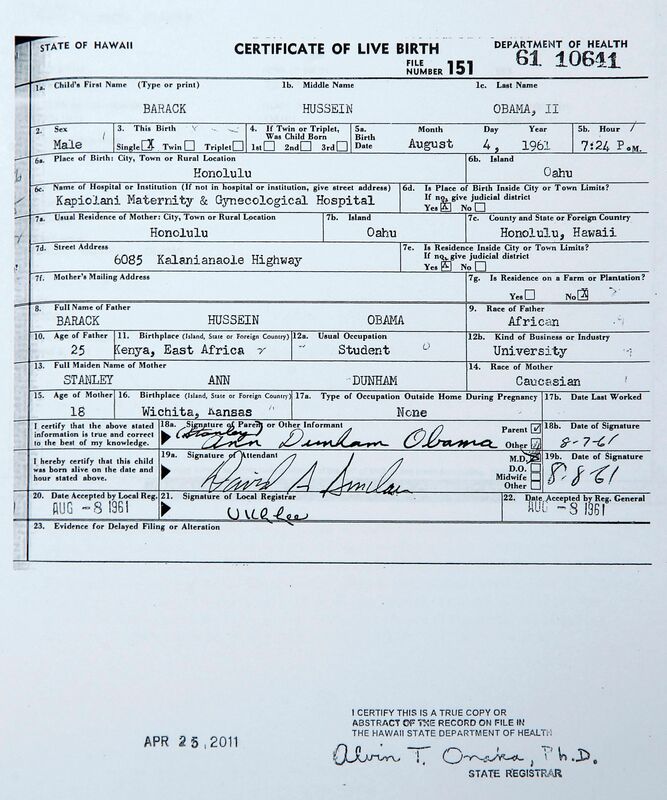 Trump famously suggested that he could take credit for Obama’s release of his long-form birth certificate in April of 2011. Can Trump also settle the question of what “natural born citizen means” in 2016? The questions raised about the American-born Obama represented legal issues that were long settled, said several court decisions. One court said that it was not necessary to re-invent the wheel. 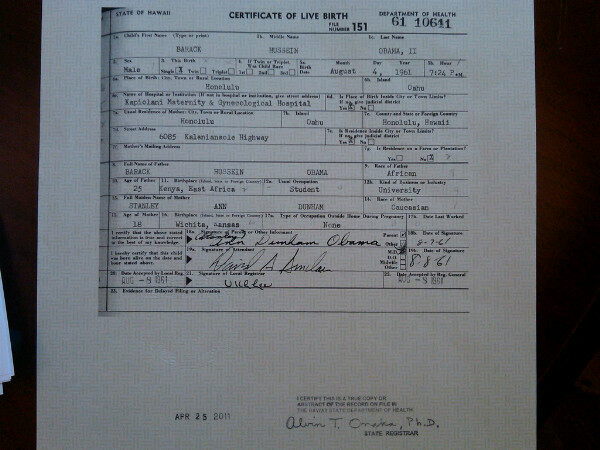 I believe that is why none of the birther appeals to the Supreme Court were heard—there was no controversy. That cannot be said for the foreign-born Ted Cruz. I know of no clear legal precedent that the courts could apply. As I said before, I think Ted Cruz is a good guy. I keep hoping that this is his way of exposing Obama by making the question national debate. Under the presidential qualification clause of the Constitution, only “natural-born” citizens are qualified for this highest office. It is clear enough that native-born citizens are eligible and that naturalized citizens are not. “Clear enough,” he says. Gordon’s paper was written in the context of a possible run for president by George Romney, born in Mexico. The Gordon article applies to Cruz, not Obama. Gordon raises several scenarios where the definition of “natural born citizen” might be adjudicated. One is the case of a rival candidate suing in state court to keep a foreign-born opponent off the ballot. This was, of course, tried by birthers, but sloppily, and not with a plaintiff who was a viable candidate as plaintiff. 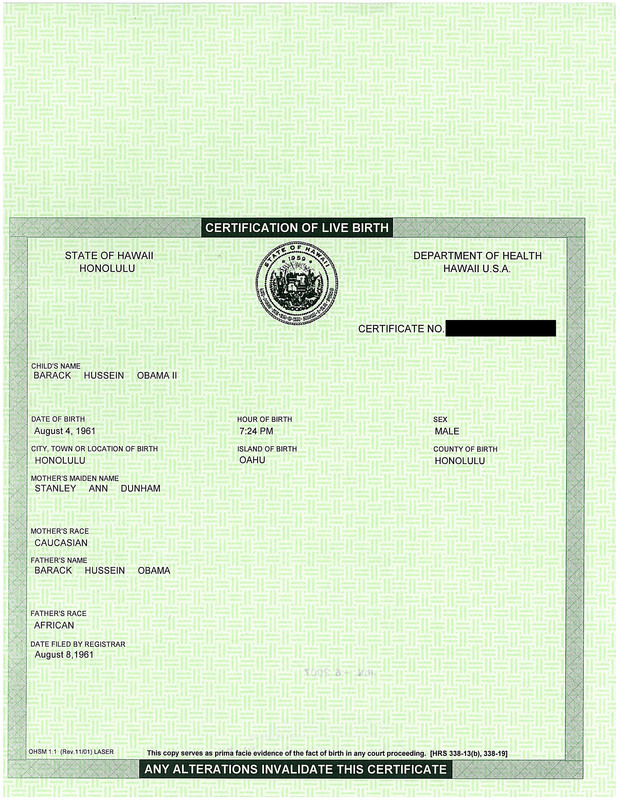 The vast majority of birther eligibility lawsuits were dismissed for lack of standing. Donald Trump, should he formally announce, for President would be considered a (struggling for a word here) “legitimate” challenger to Cruz. Trump could certainly hire a competent lawyer and the case would get national attention. Especially if Trump could get a favorable ruling in a state court, this would be a situation ripe for a federal declarative judgment. So, Mr. Trump, will Trump v Cruz go down in the history books as the case that defined “natural born citizen”? Joe Arpaio is scheduled to be deposed under oath Wednesday in the Melendres v. Arpaio case where Judge G. Murray Snow is contemplating a contempt of court finding against Arpaio for willfully ignoring court orders to remedy racial profiling in his department. Arpaio has already admitted contempt in a previous brief, perhaps in hopes avoiding a future hearing. I’m hearing quite a bit of back channel conversations that conclude that Arpaio is done for, and will likely resign. Certainly if I were a Maricopa County, Arizona, resident, I would be vocally expressing my displeasure with the leadership at the Sheriff’s Office and demanding a resignation. The County has already had $6.8 million in legal fees in just this one lawsuit. However, as I see it, Arpaio is their problem (the Court and the County), and they are the ones to deal with it. They know their interests better and the Court has the means to get at the truth. A resignation by Arpaio makes a huge dent in birtherism, as it delegitimizes the Cold Case Posse and takes away whatever dim chance the birthers had the Arpaio was going to do something for them. I try, however, to avoid wishful thinking and favorable predictions unless they are sure things (like the Supreme Court not hearing a birther lawsuit). I don’t think this is a sure thing. We probably won’t will hear much, if anything, from the deposition until the actual hearing in late April.